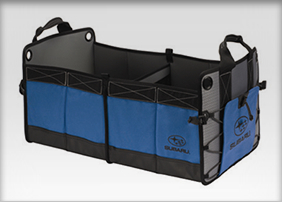 Subaru makes the most capable, versatile cars on the road - take that versatility to the next level with OEM accessories made by Subaru. 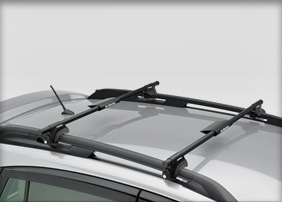 Whether it's a Fork Mounted Bike Carrier and expandable Crossbar Set on the roof or a Hood Protector and Side Window Deflectors, our installation techs at Hanson Subaru are experts when it comes to installing Subaru-certified parts. That's how you know you're getting the very best of the best. 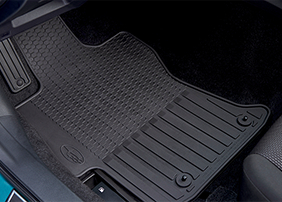 We also offer essentials that don't require installation, such as a Cargo Organizer for the trunk or All Weather Floor Mats to keep your Subaru Impreza protected from mud and rain. 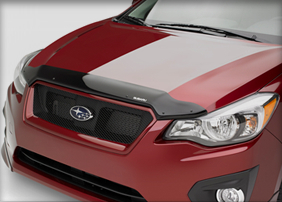 Whatever you need, you can be sure you're getting the best-quality parts for your Impreza from Hanson Subaru. 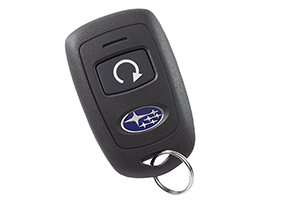 When it comes to your Impreza, or any Subaru, you're driving a safe, special, and capable vehicle. 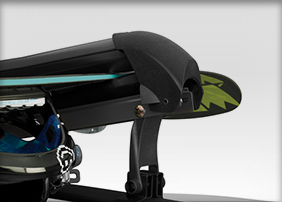 We're here to maximise your experience at Hanson Subaru near Tumwater. 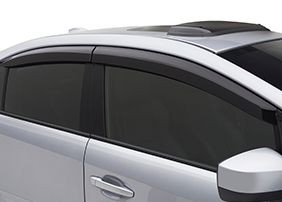 Visit us today to check out our inventory of Impreza and other popular Subaru models. 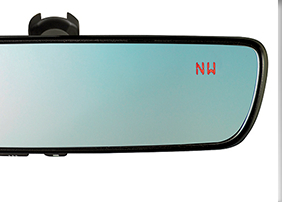 Browse our pre-owned selection, visit our parts department and connect with our service team for any maintenance or repair needs. 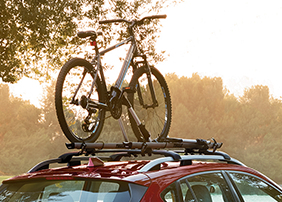 Whatever it is you and your Subaru need, you'll get the friendly, professional and skilled service you expect at Hanson Subaru. In 2017 we received Subaru's coveted Stellar Care dealership award. Only the finest Subaru dealerships in the country are eligible to receive this honor, which recognizes excellence in the areas of Customer Service, Sales, Service, Training and Financing. Hanson Subaru is proudly family-owned and operated and thrilled to have served the people of Olympia for more than 35 years!